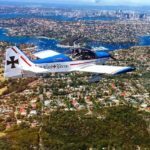 Sydney Harbour Joy Flight in a Robin 2160: This is a 50 minute joy flight in a Robin 2160, a two-seat aerobatics trainer with a big glass canopy for great viewing. 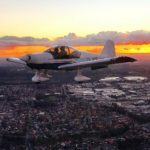 You'll fly over the sprawling Olympic site and Homebush Bay, then head out to Hornsby and St Ives at an altitude of 1,500 feet. 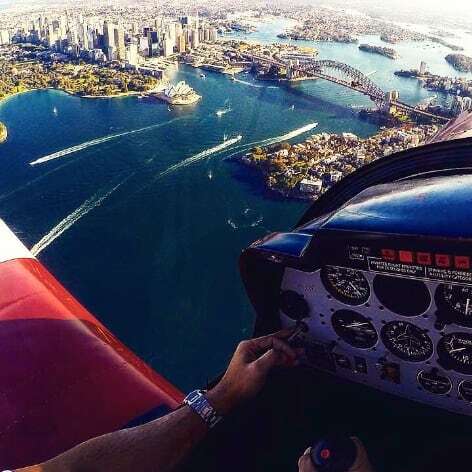 Then your pilot will turn towards Sydney, and with air traffic control approval, you'll fly over Sydney CBD and view the iconic landmarks that make Sydney such a famous harbour city. 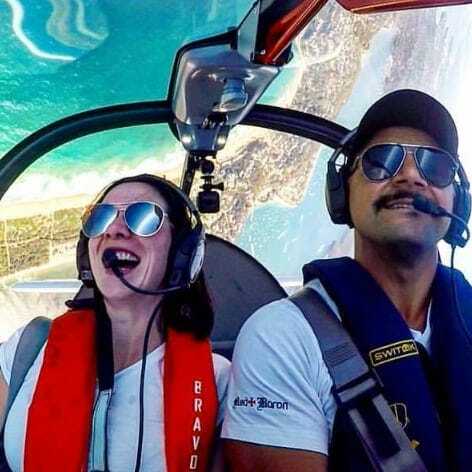 You'll fly over iconic landmarks like the Sydney Opera House and Harbour Bridge. 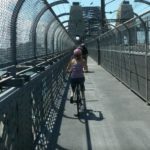 Check out Kirribilli, Taronga Park Zoo and Garden Island. Seeing Sydney Harbour Bridge, Opera House from the air. Incorporate some aerobatics if you feel up to it. After you fly over the city and its famous landmarks keep and eye out for Rose Bay and the world famous Bondi Beach. 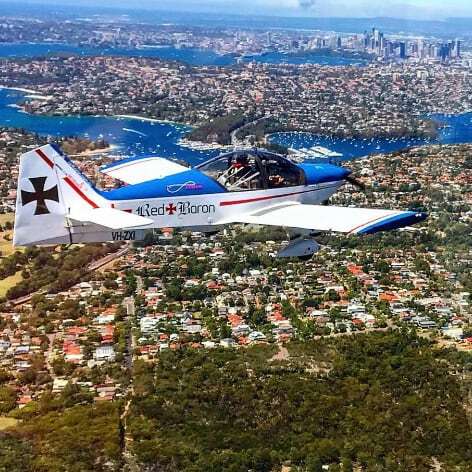 Then the aircraft will head north over Middle Harbour, the Spit Bridge and Manly as you follow the coastline to Long Reef. 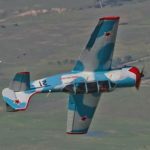 Feel like a bit of aerobatics? If you feel so inclined your pilot will be happy to demonstrate some adrenaline inducing aerobatics, but gently. Your Sydney Harbour Joy Flight can include a loop and a roll to give you a view of the world from a completely different perspective. 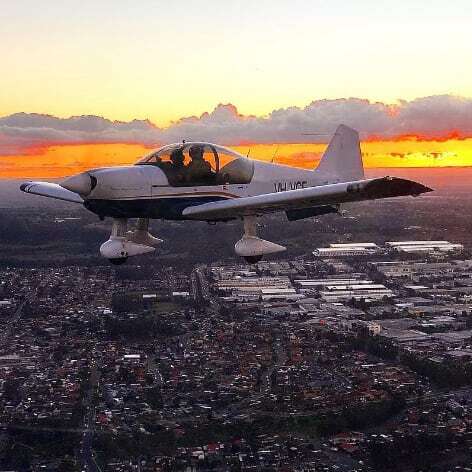 The Robin 2160 is designed for aerobatics and is very comfortable for longer flights. 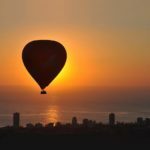 On the way back you'll fly over Mona Vale where you may catch a glimpse of the spectacular Baha’i temple before landing back at Bankstown airport. Not suitable for children under 14years of age. Children under 18 years of age must have permission from a parent or guardian. Long hair should tied back securely into a tight bun. We supply the flight suit, the helmet and the fun. IMPORTANT: You must provide your weight and height when booking.